Forest Road runs from its junction with London Road and Main Street out towards Little Markfield Farm and the M1. 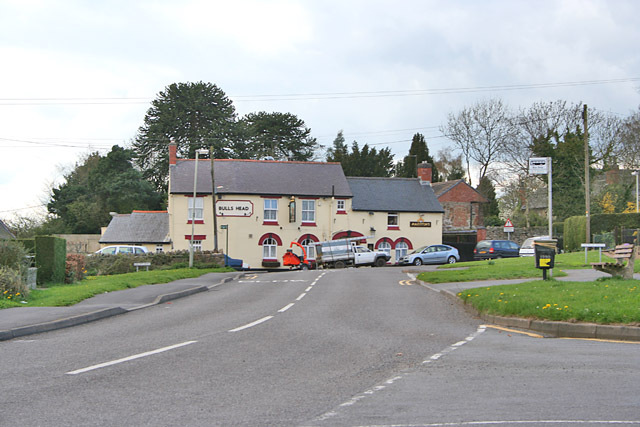 It has undergone many changes over the last 50 years or so around the Bulls Head corner, with the demolition of the old cottages, which were replaced by the current bungalows and green space. Here is a more recent photo of the Bulls Head. 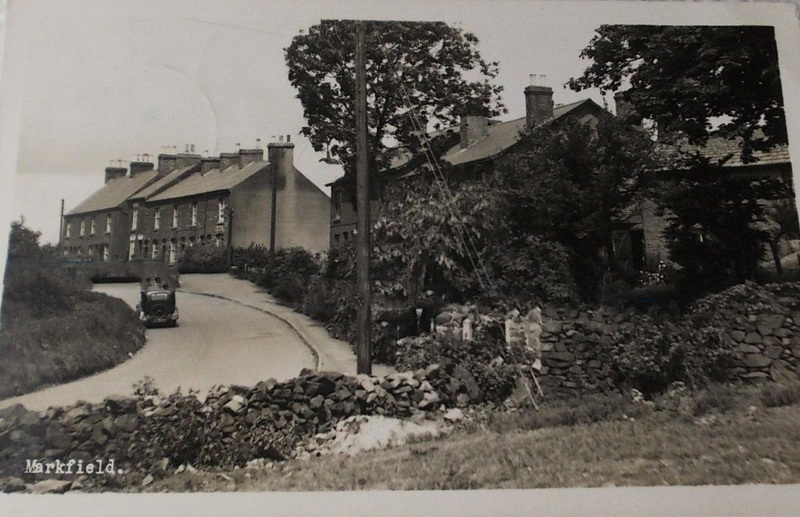 This is a nice picture looking along to the terrace houses further along Forest Road, probably dating from the 1950's.